The 24 Inch Trainer's Lead in Killer Weed 1 or Blaze Orange by Avery Outdoors Greenhead Gear GHG gives you a little more control and keeps your dog on a shorter lead for easier training. 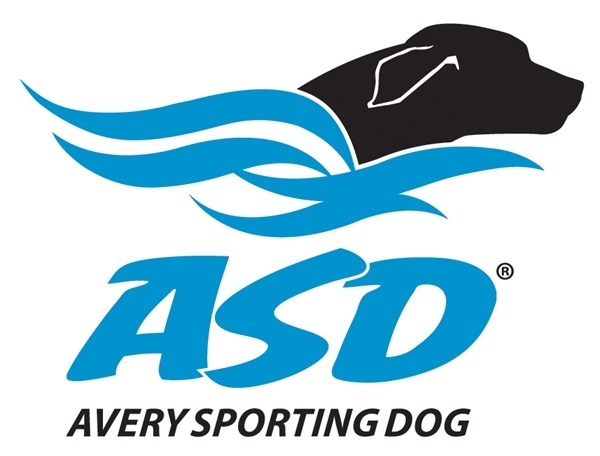 Avery products are the highest quality at the best price! Use this high vis 3/8" rope just about anywhere! 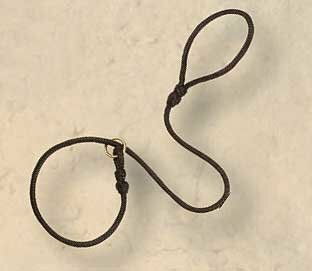 24 Inch Trainer's Lead by Avery Outdoors Greenhead Gear GHG is a must have item for dog lovers! 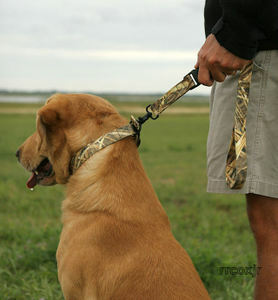 Hunt tests and field trials require your dog to be on lead while walking to and from the holding area. 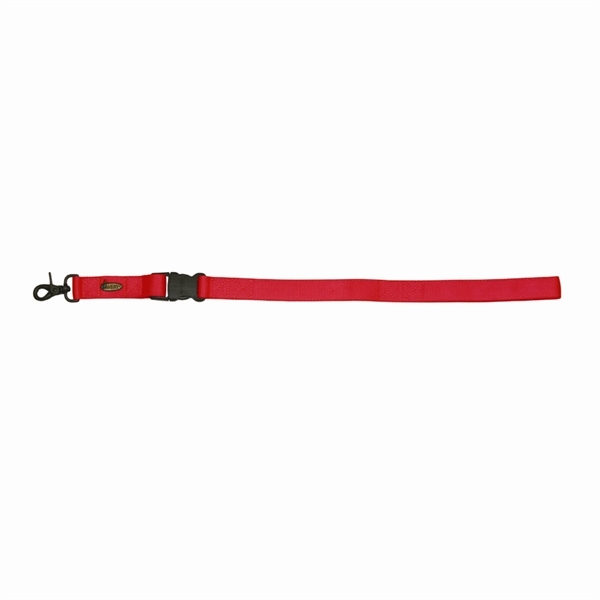 The Leather Line Lead is specifically designed for this environment; it slips over your dog’s head easily and quickly.